H&F company provides design expertise and production technologies for clients around the globe. With our factory of over 30 years of experience in production, the company has established an astonishing jewellery collection. 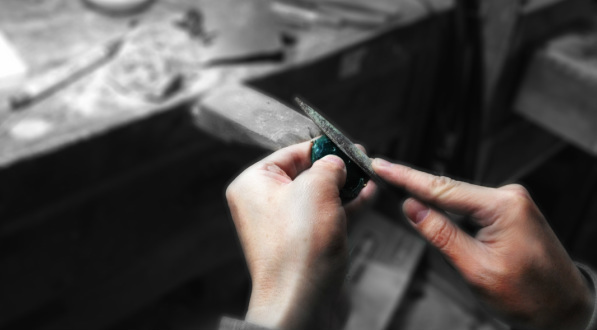 With experience and technology, the company has extensive knownledge in jewellery making, making it one of the most renowned jewellery manufacturer in the world.